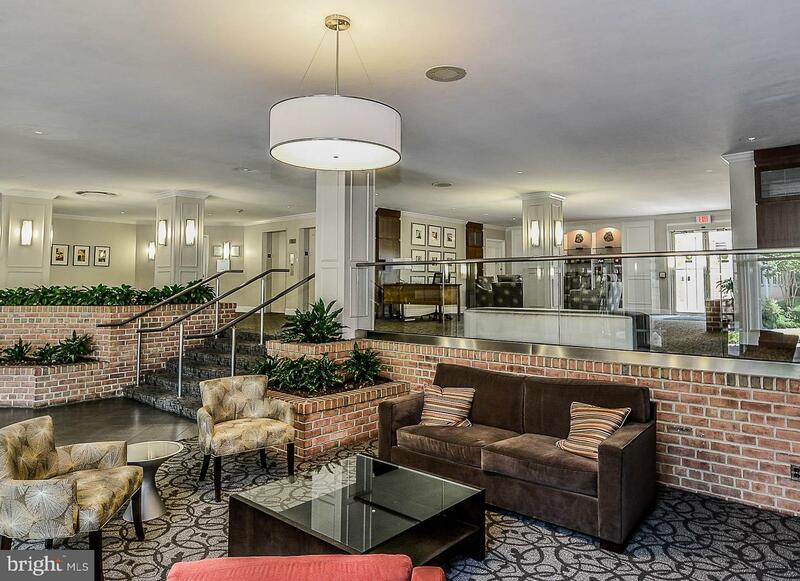 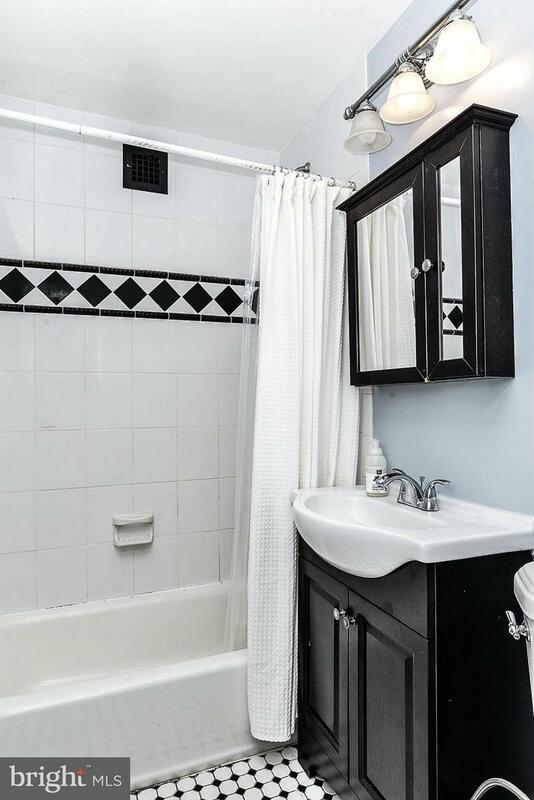 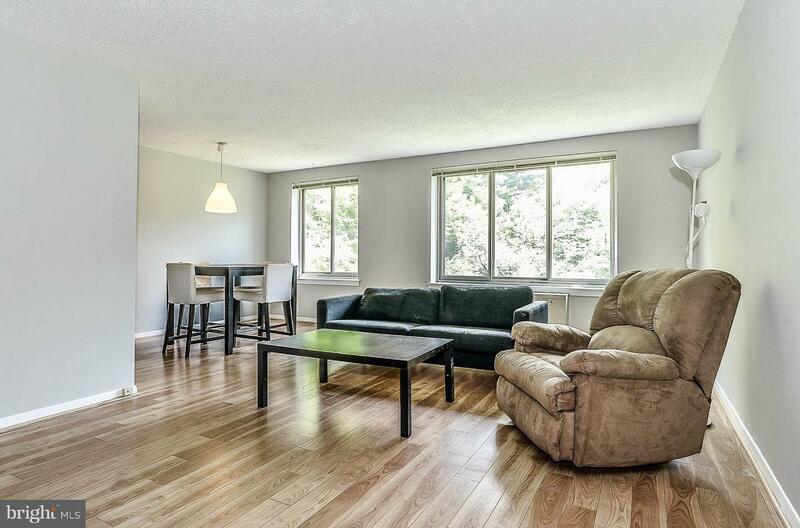 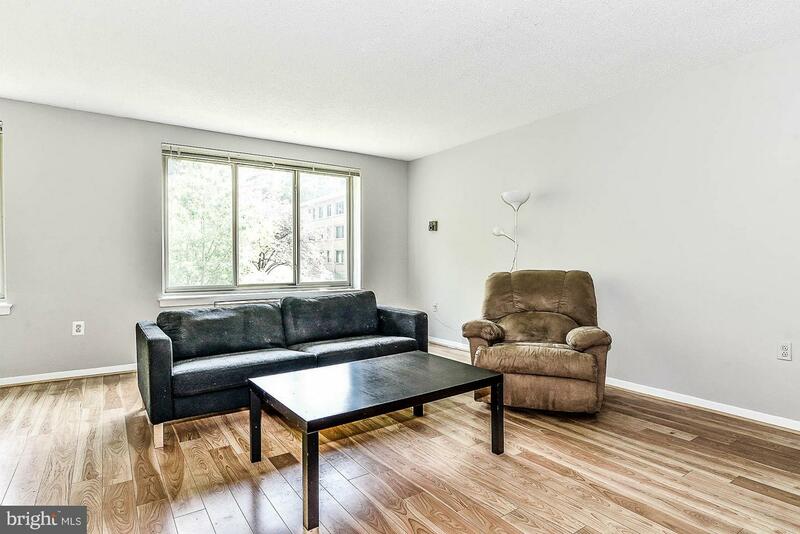 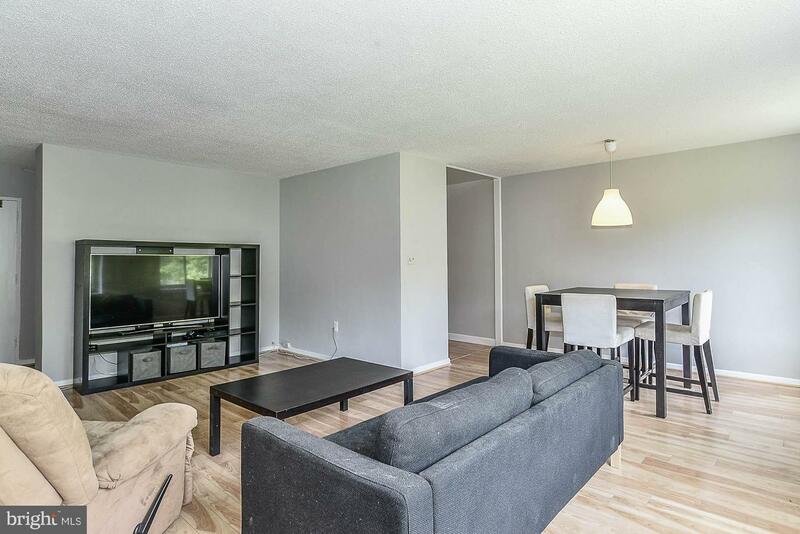 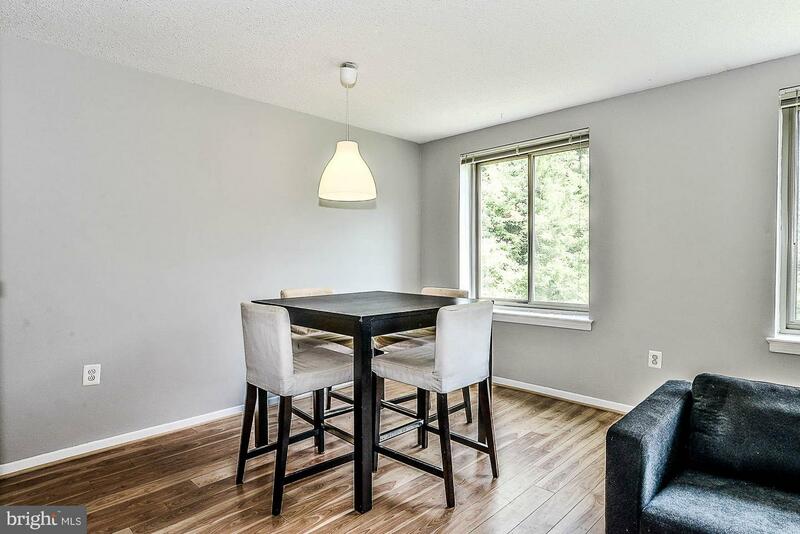 Bright one bedroom, one bath condominium. 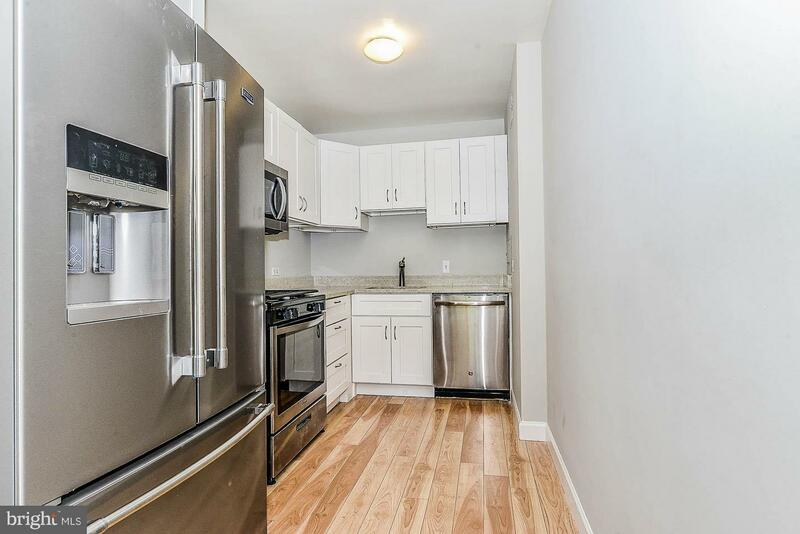 New kitchen with stainless steel appliances and granite counter tops, bamboo flooring throughout, updated bathroom, and parkland view. 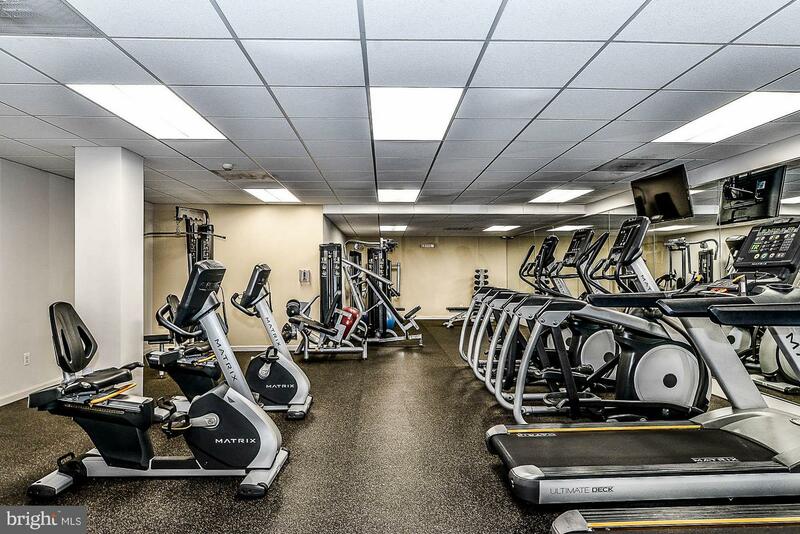 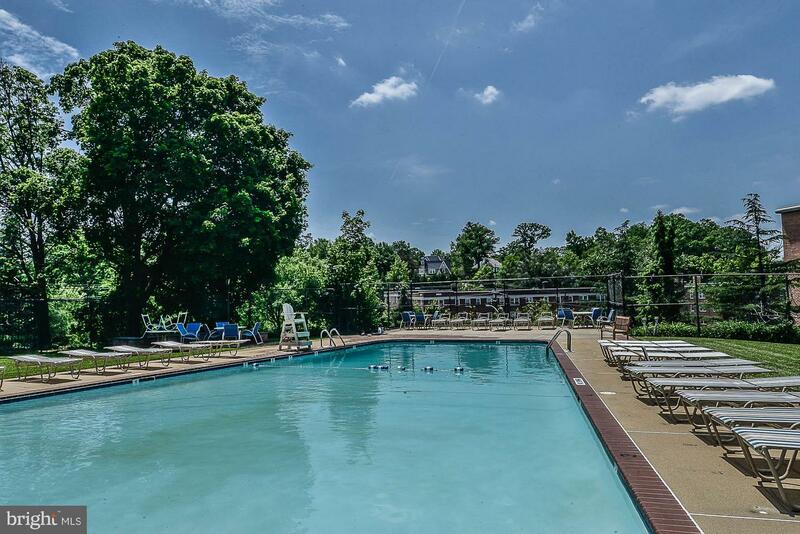 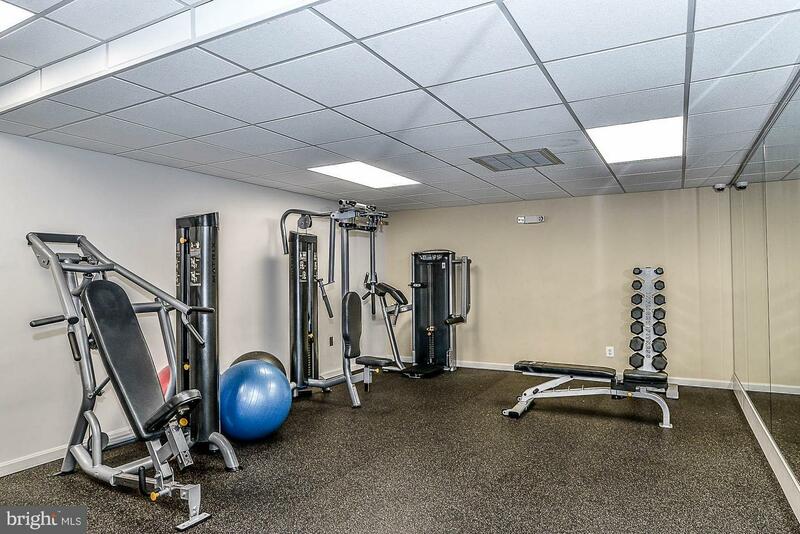 Amenities include on-site gym, pool, laundry on each floor, community room, and more! 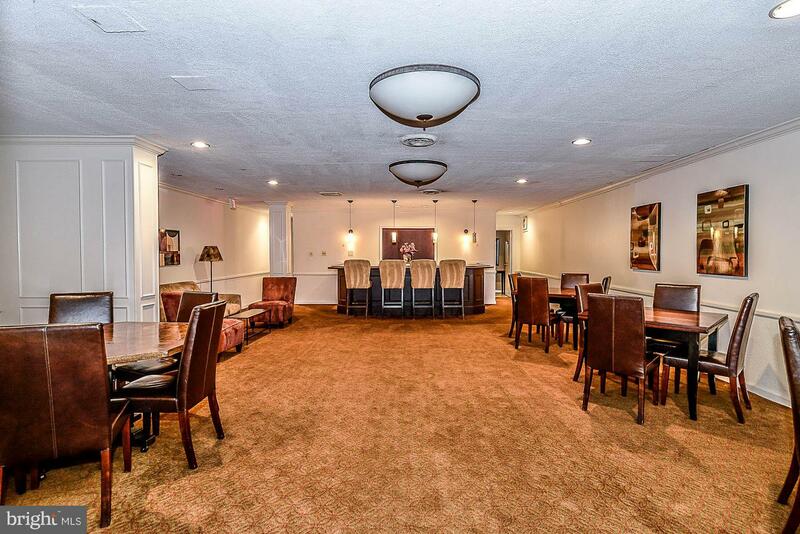  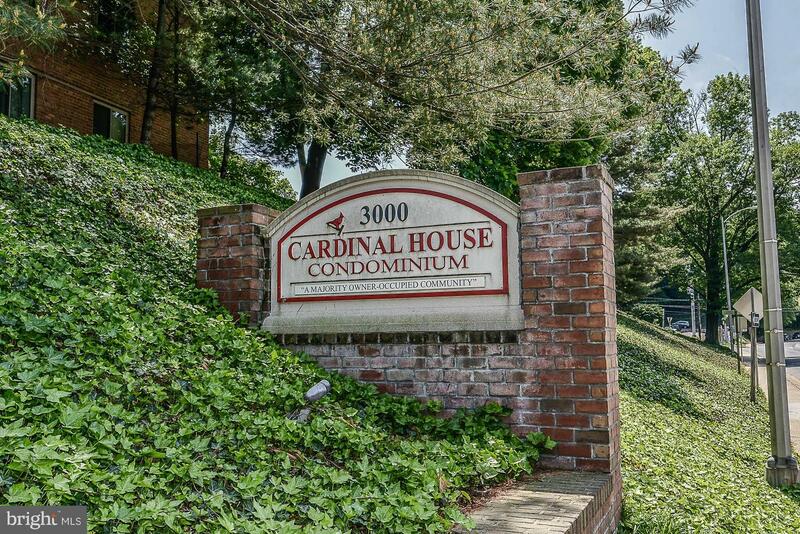 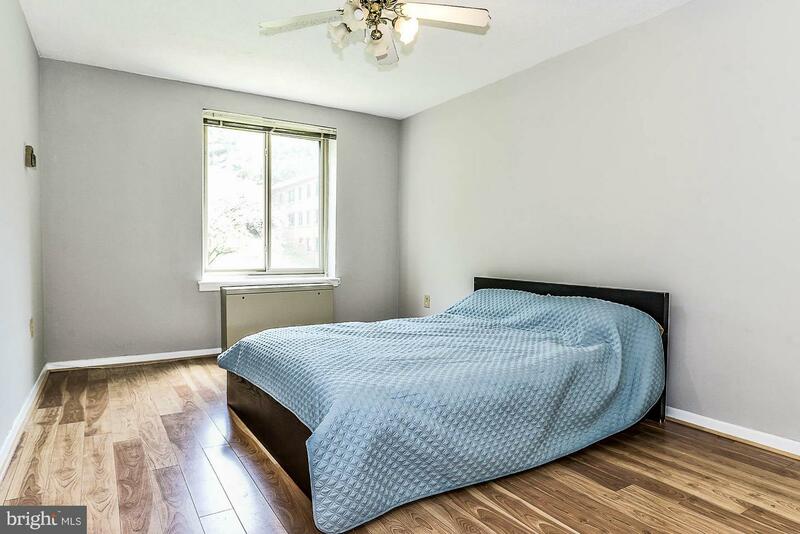 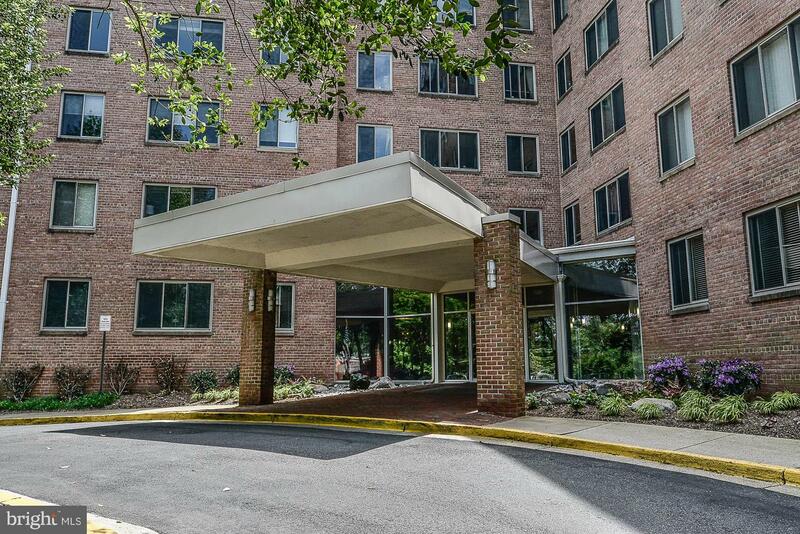 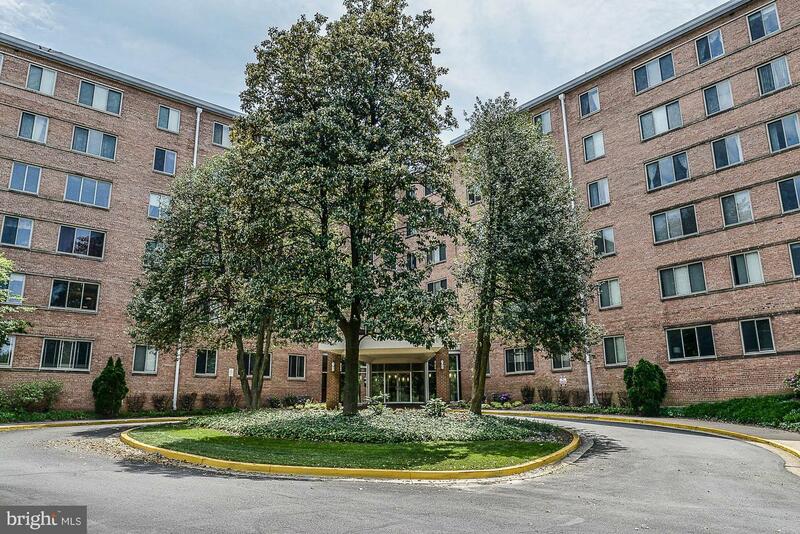 Excellent location, with easy access to George Washington Parkway, North Arlington and I-66.  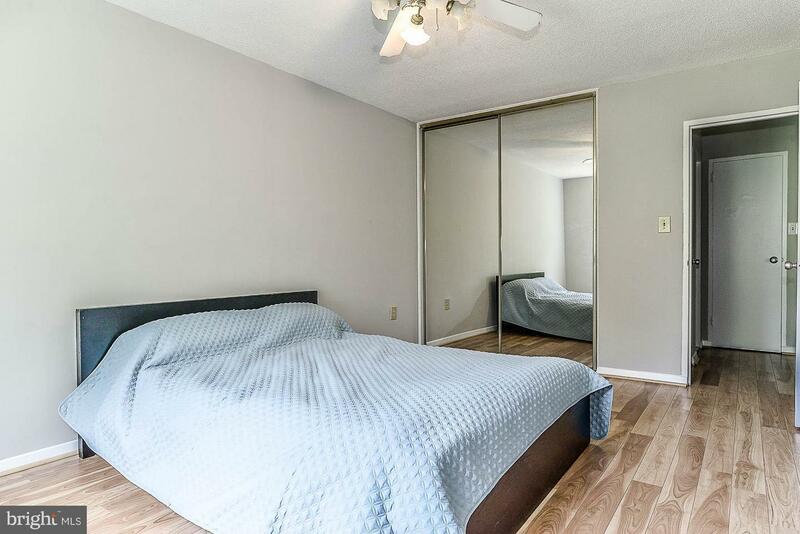 Walking distance to shops and restaurants! 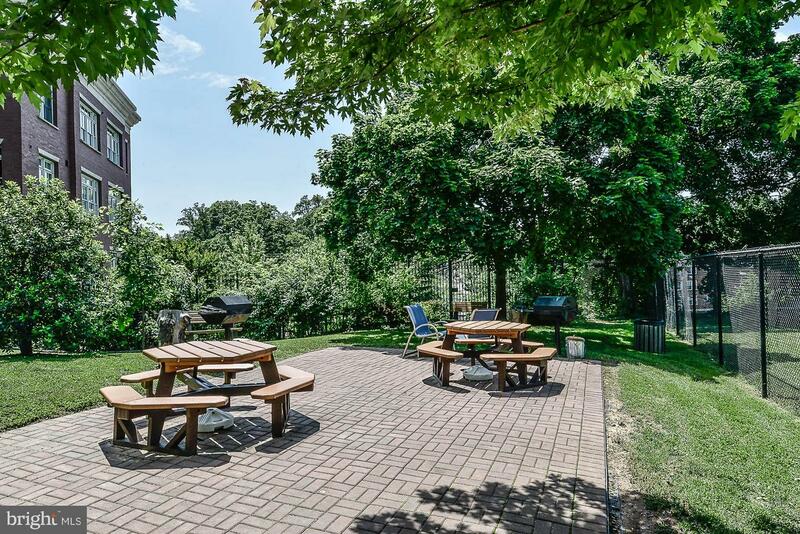 Listed by Reid G Voss of Golston Real Estate Inc.